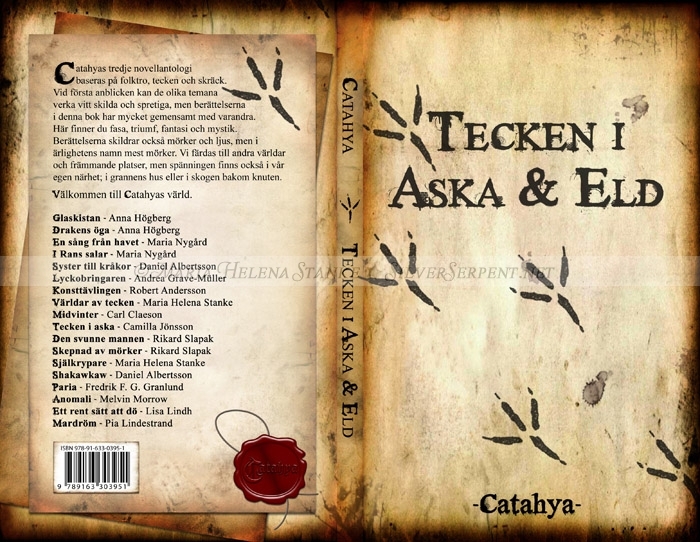 Catahya’s fourth short story anthology is here! Yay! Not only did one of my short stories get into the book, I also got the great honour of designing the cover this time as well. A cut above the previous anthology design, if I may say so myself. 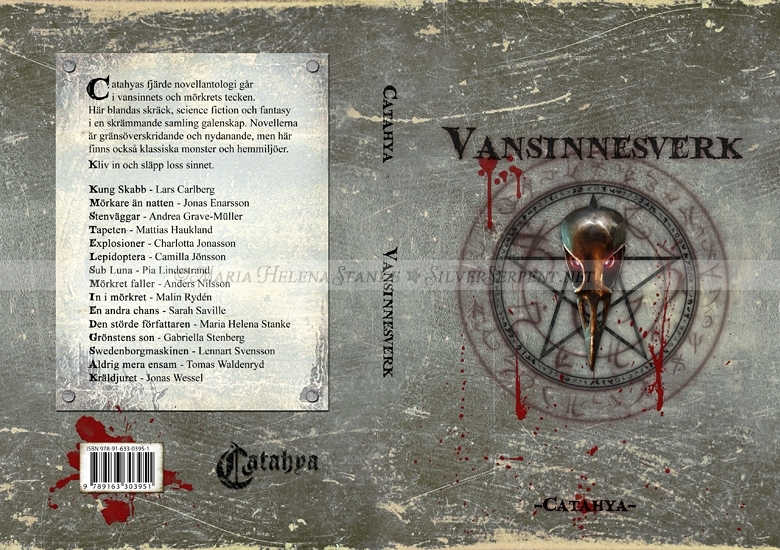 The book is in Swedish and can be ordered from Catahya’s website. 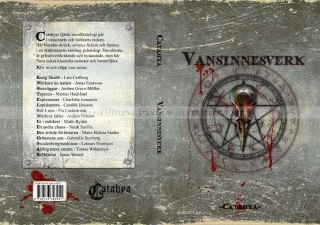 Just before Christmas Catahya released their third short story antology. I designed the cover, but I’ve also got two stories inside the book. Quite proud, if I may say so. The book has three themes: Folklore, signs and horror. If that’s your cup of tea or if you like fantasy in general you can check it out in the Catahya store.